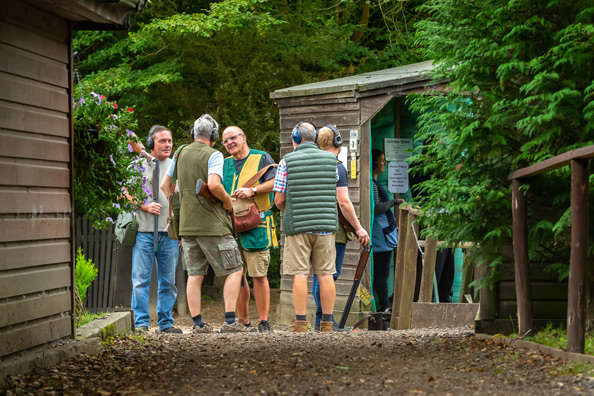 At Northall we offer some of the finest shooting facilities in the country, with our experience and expertise in managing shooting, and indeed, non shooting events we are a perfect venue for any corporate entertaining, team building or small group shooting. 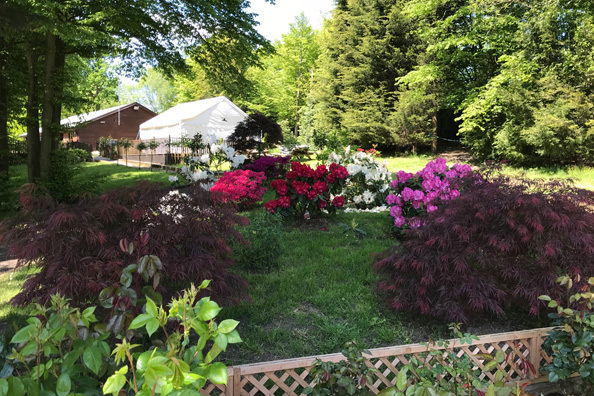 On offer is a wide range of shooting (and even archery as an alternative) comprehensive catering facilities including a high quality club house and professional kitchen. From all day breakfast to an extensive buffet or bespoke menu we can provide an unforgettable day. Call us today to discuss your exact needs. 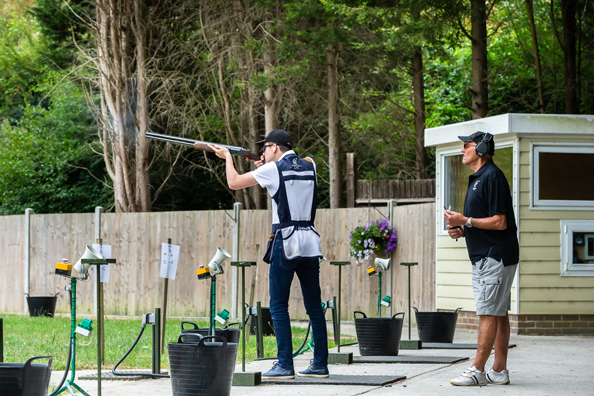 In September 2018 we hosted the annual Air Arms memorial shoot which saw over a hundred air gun shooters compete in an all day challenge. Full catering was provided including breakfast, hot lunch and end of day sandwiches and cake. 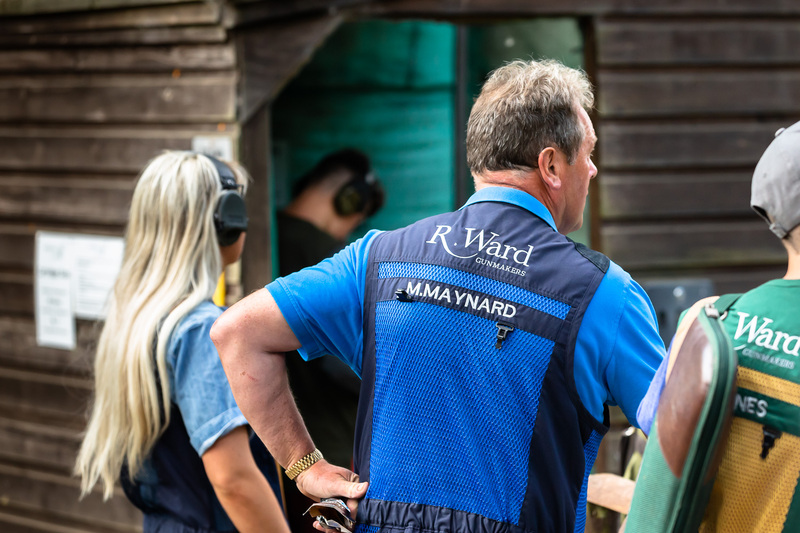 Corporate prices vary depending on the catering requirements but a basic cost is just £45 per head which includes coaching/tuition and 25 clays. Included in that price would be a bacon/sausage bap tea and coffee upon arrival. Lunch costs are approx £10 per head - please call us to discuss menu and availability. 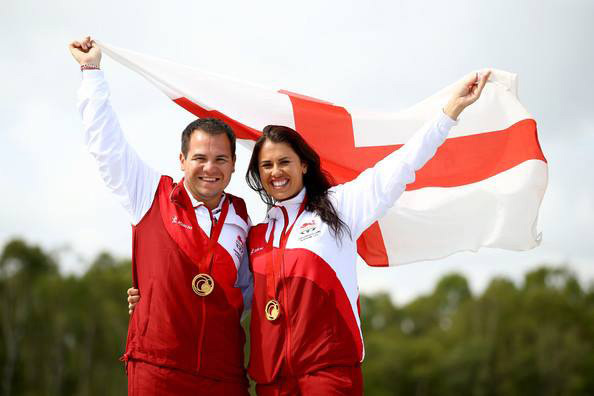 For longer shooting, which would include 50 clays the cost would be £85 + £10 for the optional lunch. To complete the day we can provide trophies with your company name and date for "high Gun" "Runner up" or "save the clay" starting at £18 per trophy. Call Jan to discuss your exact requirements and book a very memorable day.